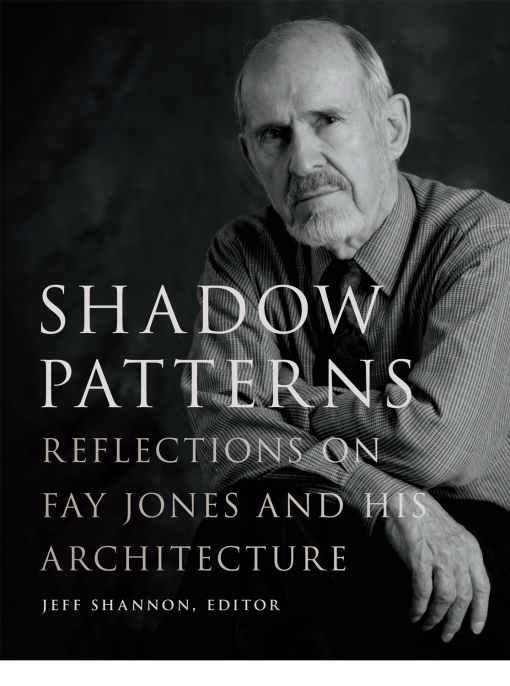 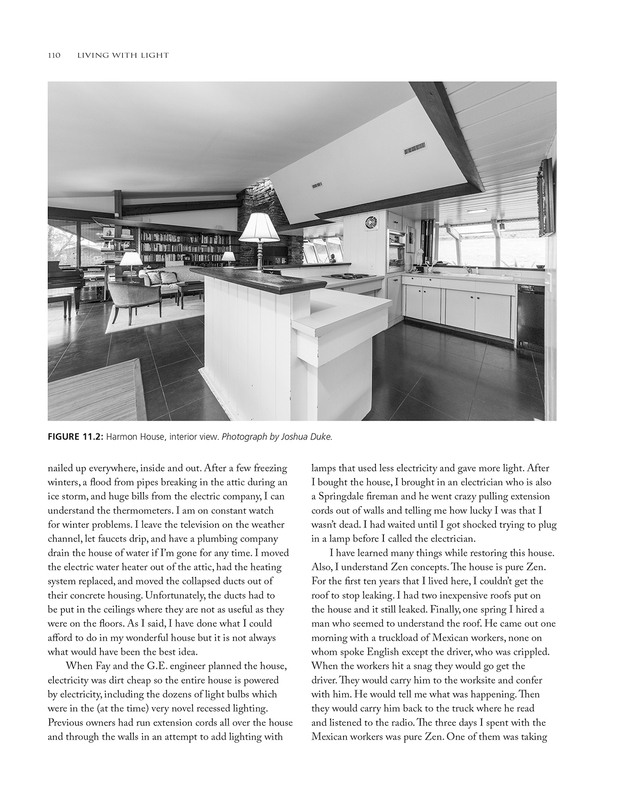 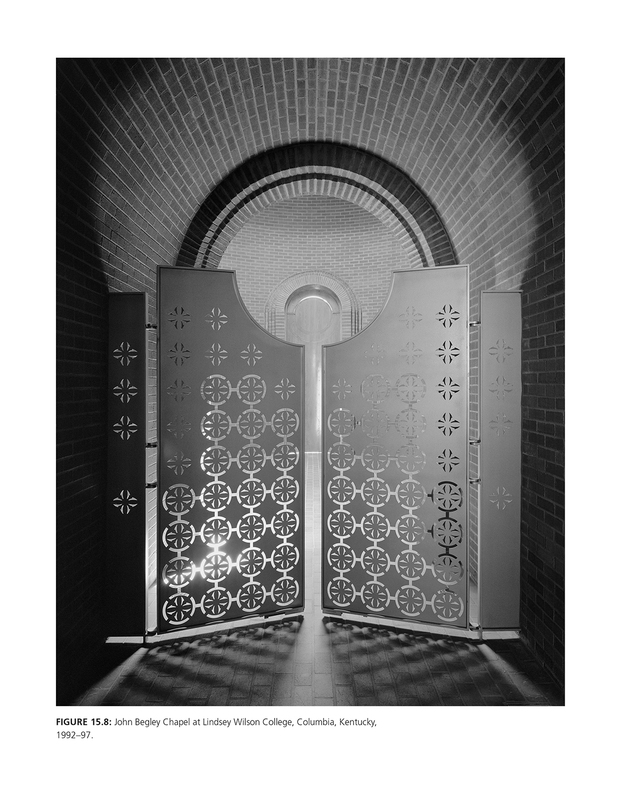 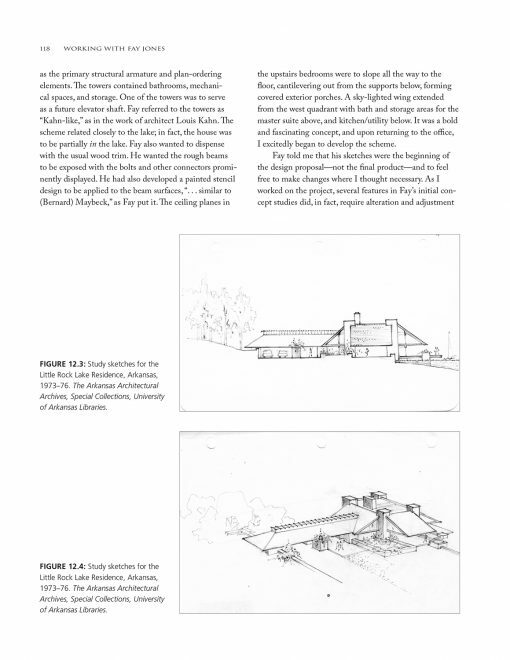 Shadow Patterns: Reflections on Fay Jones and His Architecture is a collection of critical essays and personal accounts of the man the American Institute of Architects honored with its highest award, the Gold Medal, in 1990. 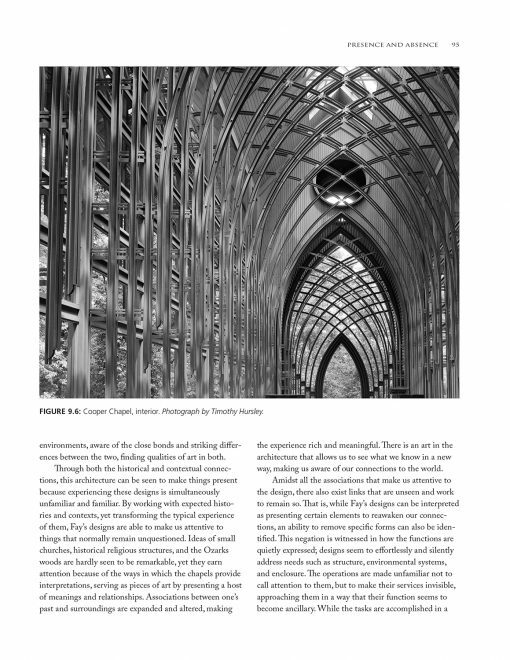 The essays range from the academic, with appreciations and observations by Juhanni Palaasma and Robert McCarter and Ethel Goodstein-Murphree, to personal reflections by clients and friends. 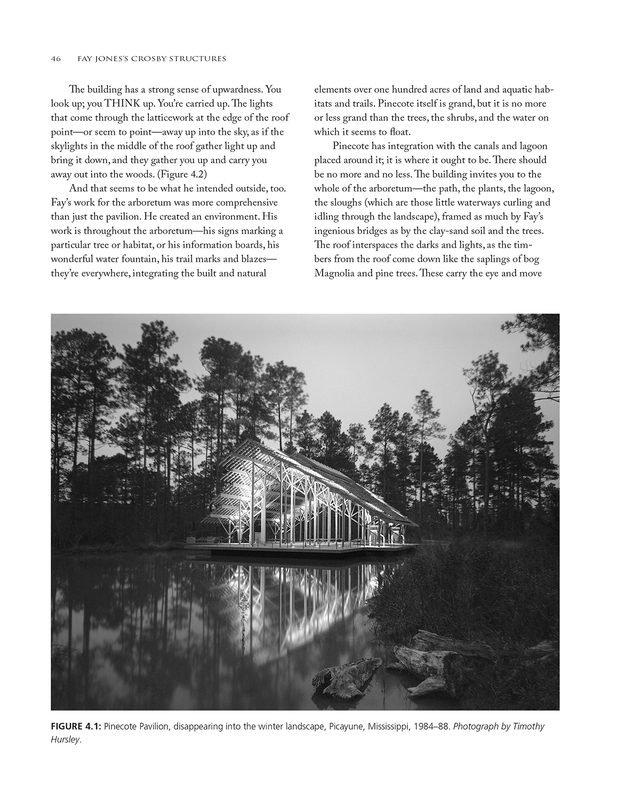 Two of Arkansas’s most accomplished writers, Roy Reed and Ellen Gilchrist, who each live in Fay Jones houses, have provided intimate portrayals of what it’s like to live in, and manage the quirks of, a “house built by a genius,” where “light is everywhere. . . . Everything is quiet, and everything is a surprise,” as Gilchrist says. 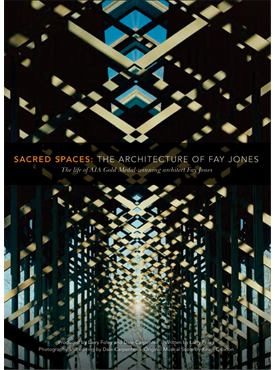 Through this compendium of perspectives, readers will learn about Jones’s personal qualities, including his strong will, his ability to convince other people of the rightness of his ideas, and yet his willingness, at times, to change his mind. 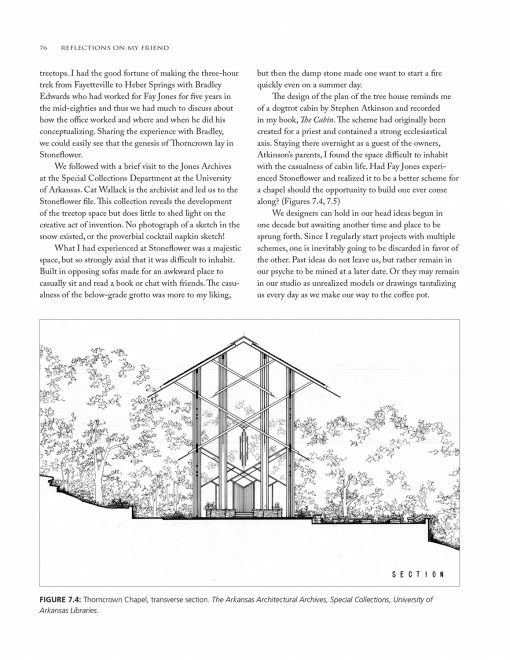 We also enter into the work: powerful architecture like Stoneflower and Thorncrown Chapel and Pinecote Pavilion, along with private residences ranging from the modest to the monumental. 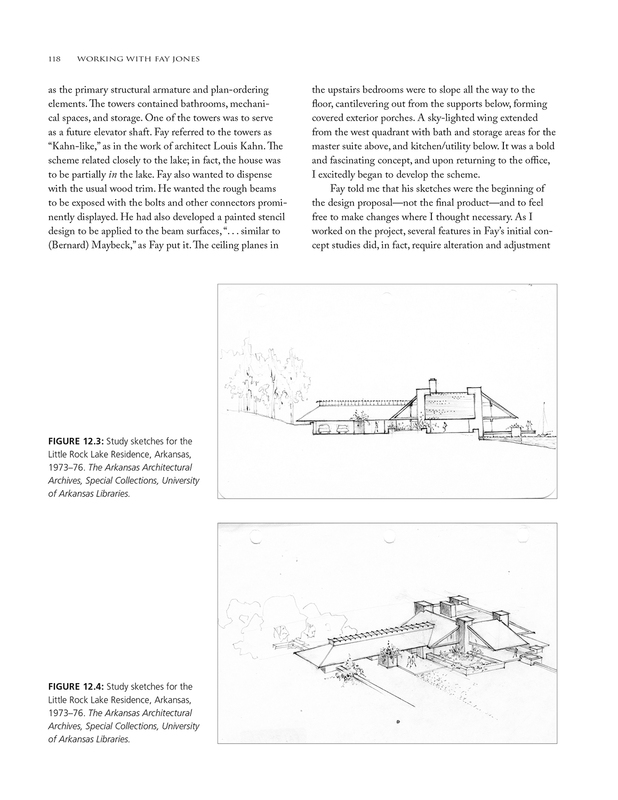 And we learn about his relationship with his mentor, Frank Lloyd Wright. Shadow Patterns broadens and enriches our understanding of this major figure in American architecture of the twentieth century. 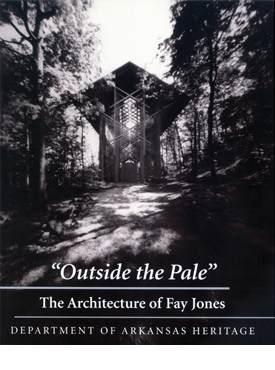 Jeff Shannon is professor of architecture and former dean of the Fay Jones School of Architecture. 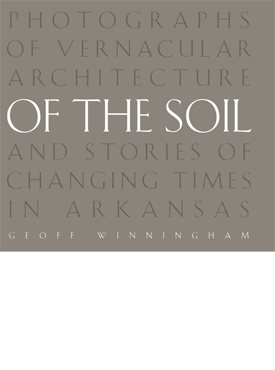 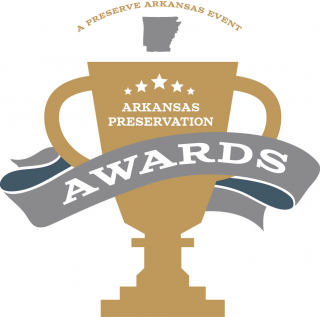 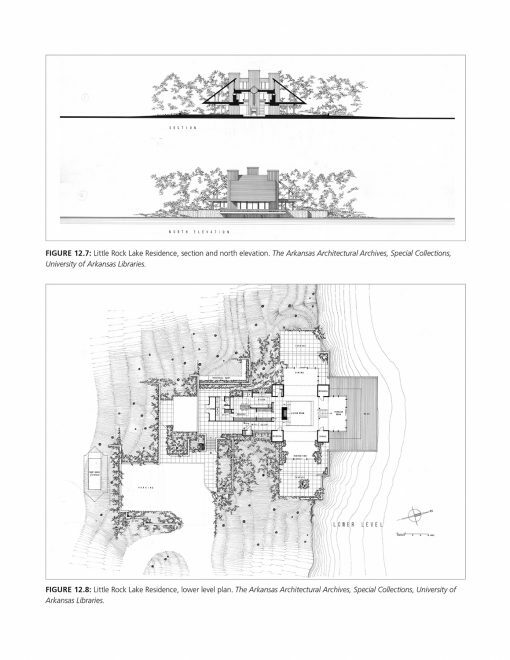 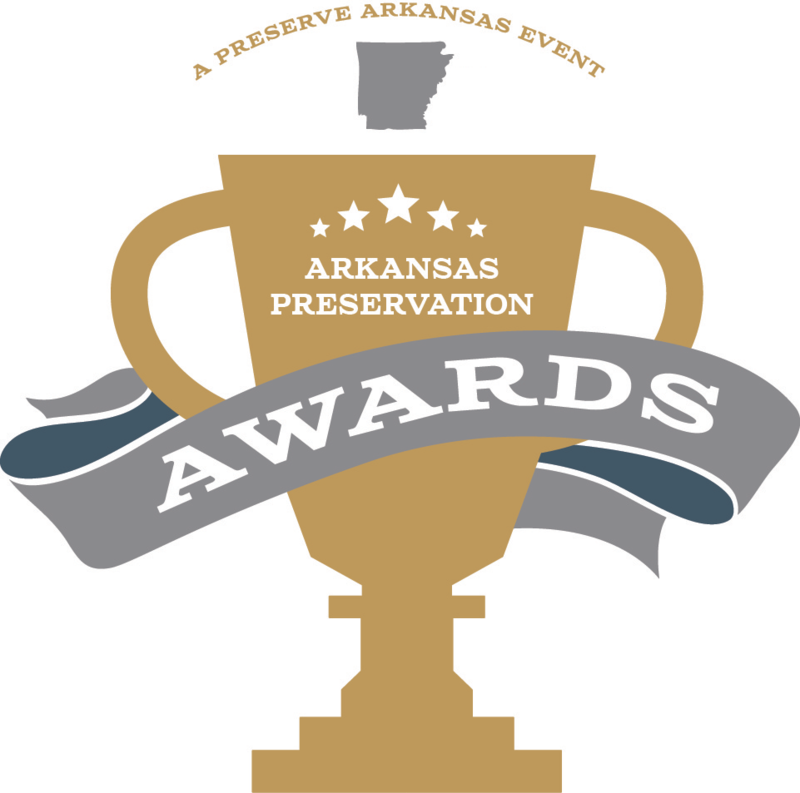 He has devoted most of his career to practicing and teaching architecture in his native Arkansas. Introduction – Robert Ivy Jr.